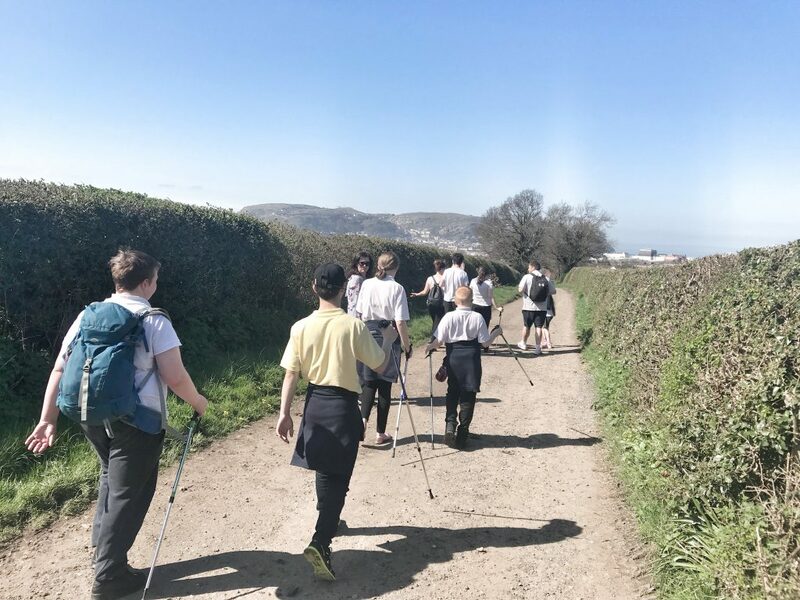 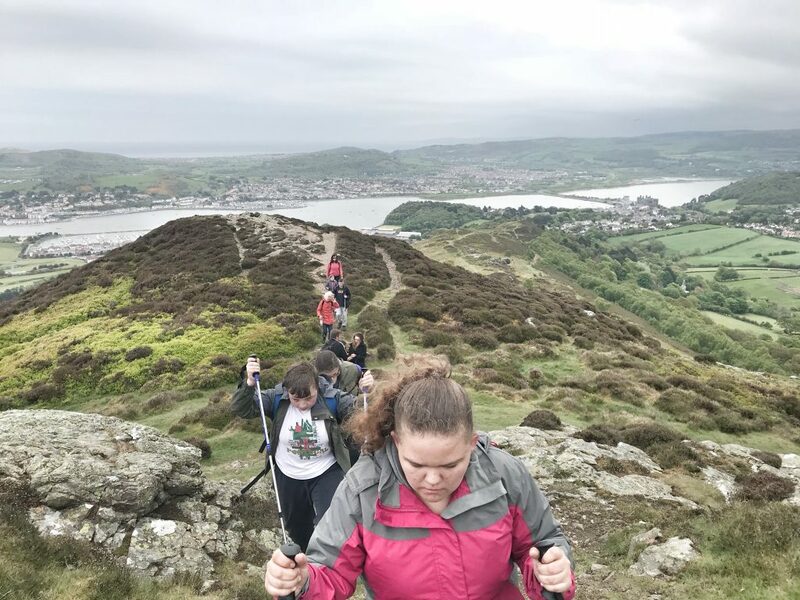 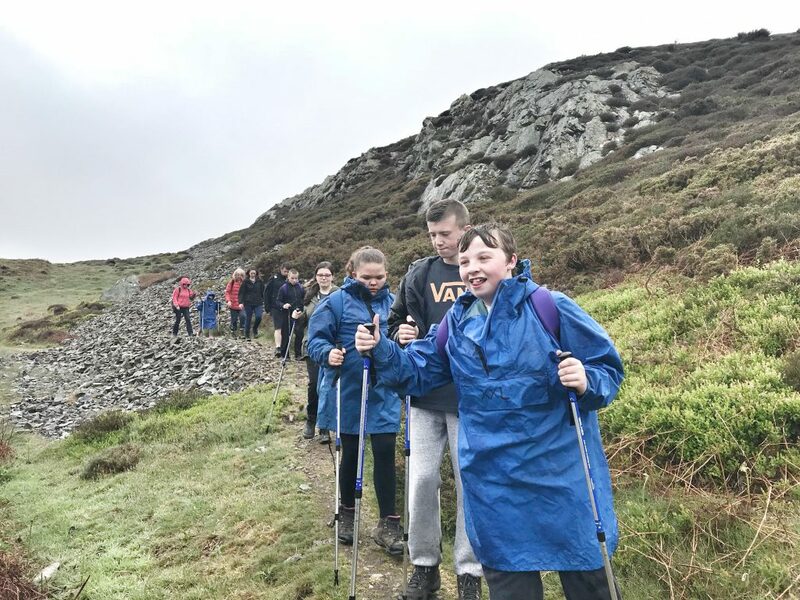 The CYM Charity organises various walks and hikes during the year for people to benefit from and they are free. 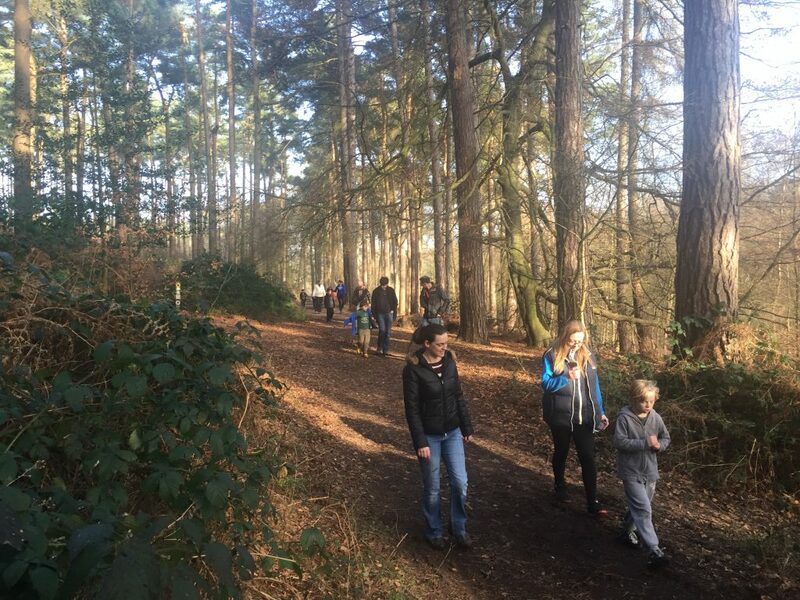 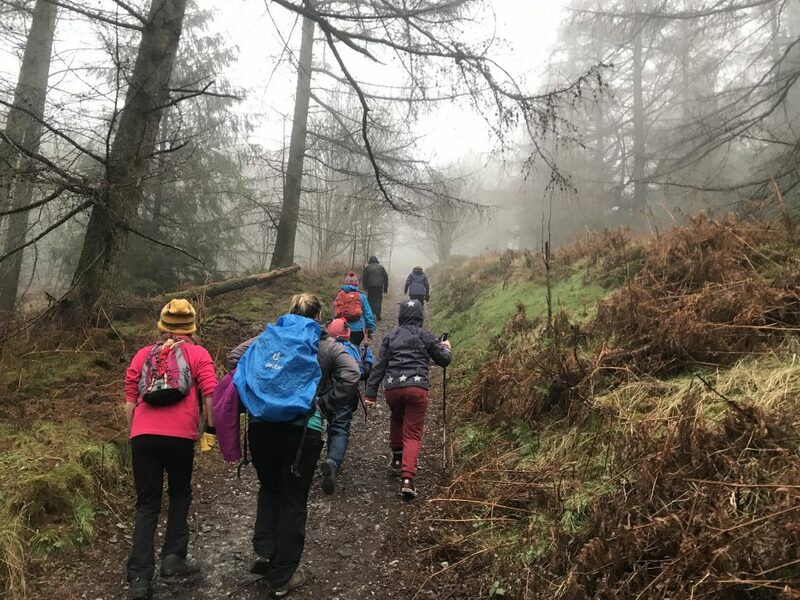 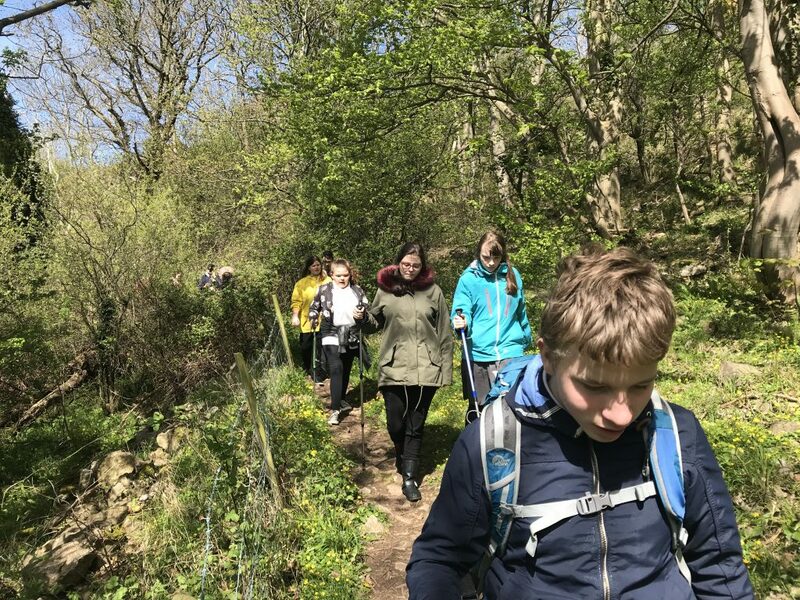 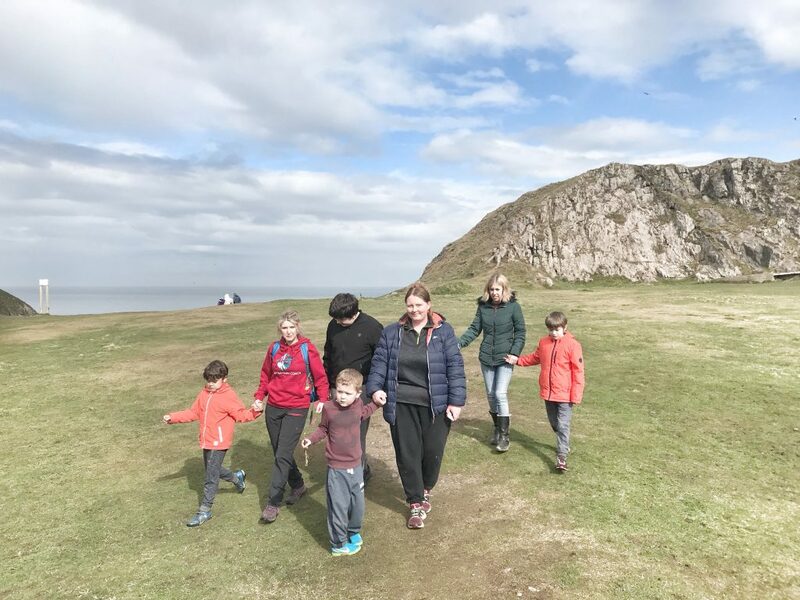 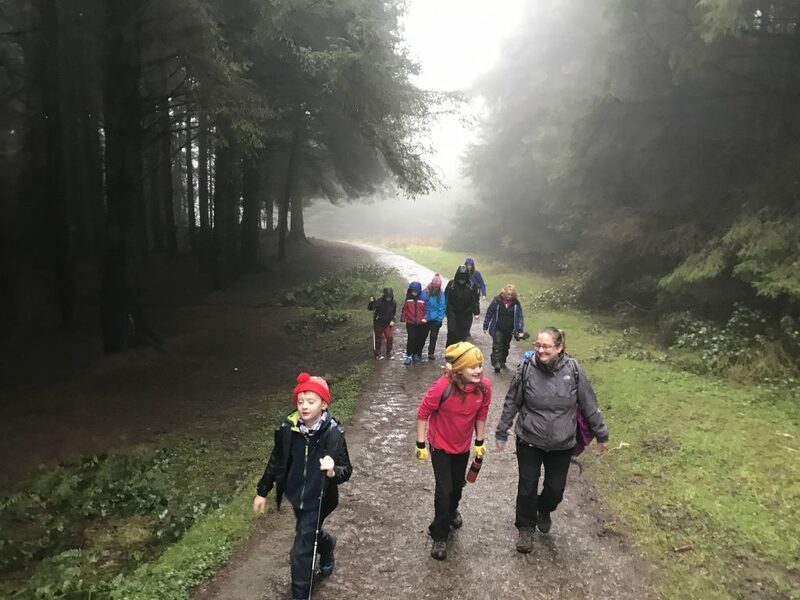 Currently, most of these outdoor activities are aimed at children with ASD (Autism) or similar learning disabilities along with their families. 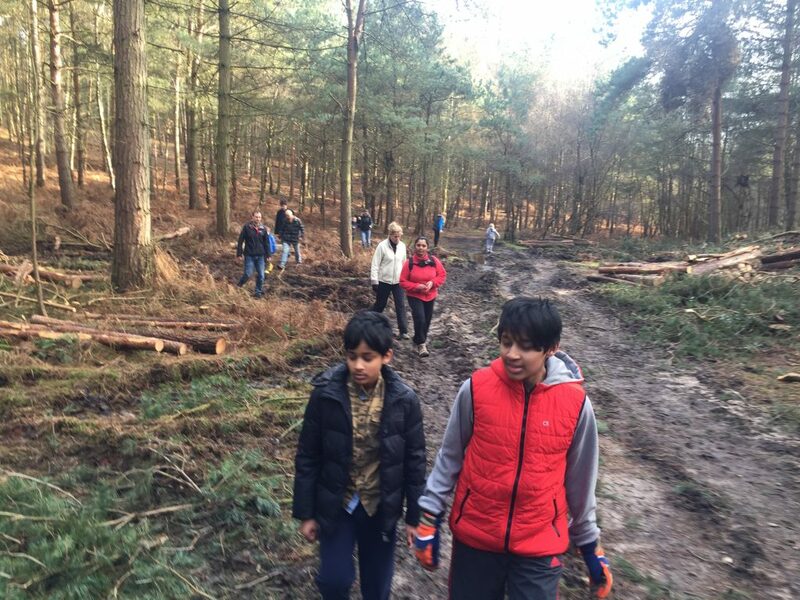 Some of the walks and hikes are open to other groups and as we move forward there will be more opportunities to more people. 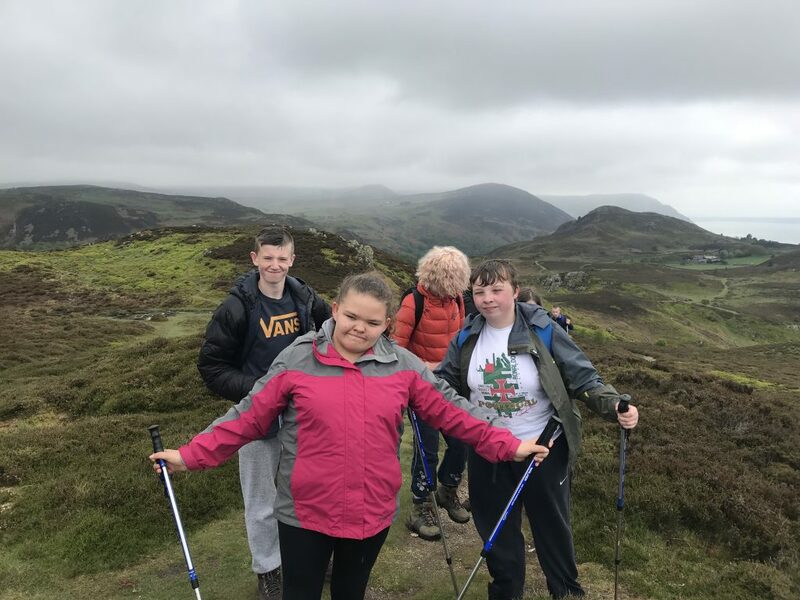 All walks and hikes are fully supervised with experienced and qualified outdoor leaders plus volunteers. 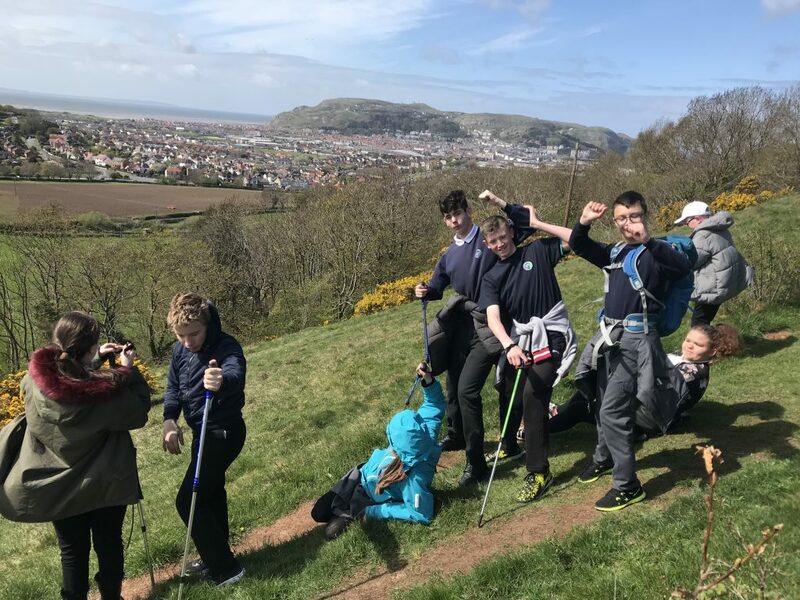 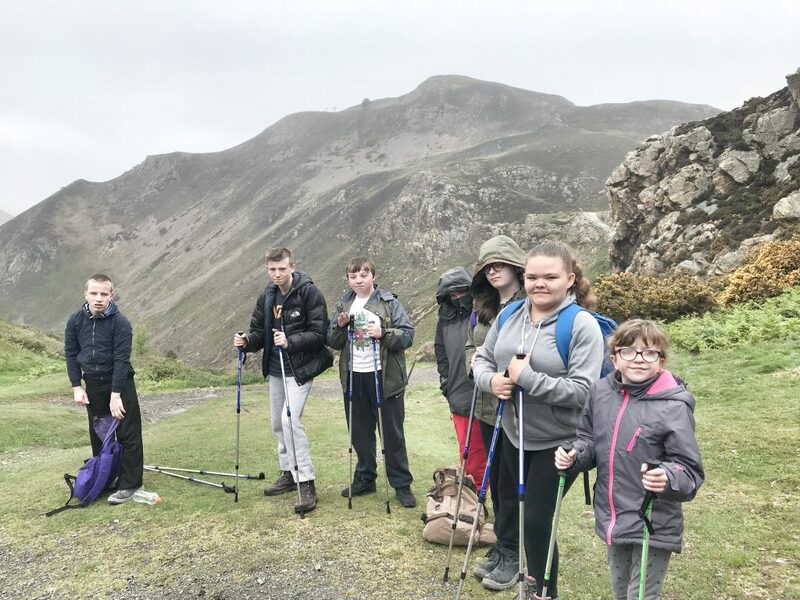 The aim is for those participating to enjoy the outdoors, see you new places, have new experiences, build their confidence and feel a sense of achievement in a safe and supportive way.